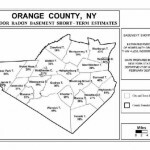 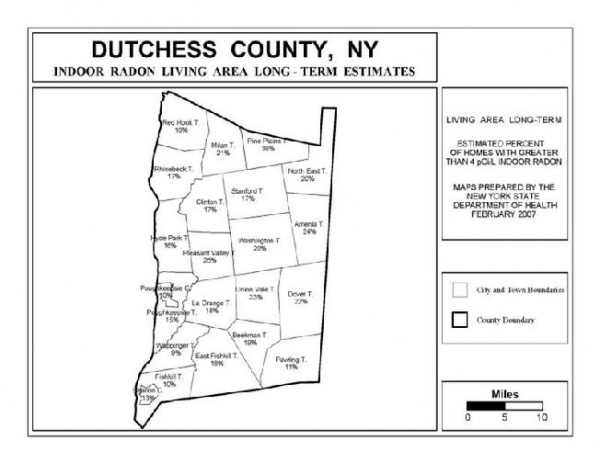 Click to view the estimated Radon Gas Levels in New York State Counties below. 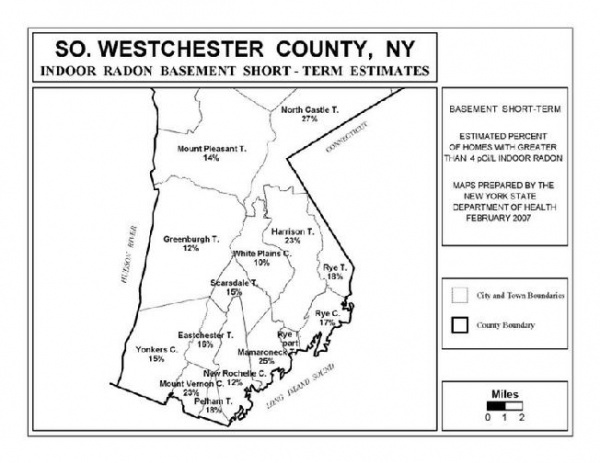 Contact us today to get started on Radon Abatement! 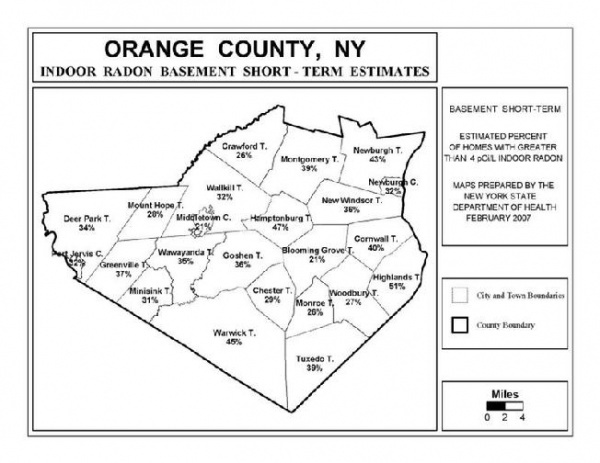 Orange County – Percentage of homes with elevated Radon levels. 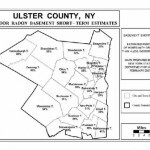 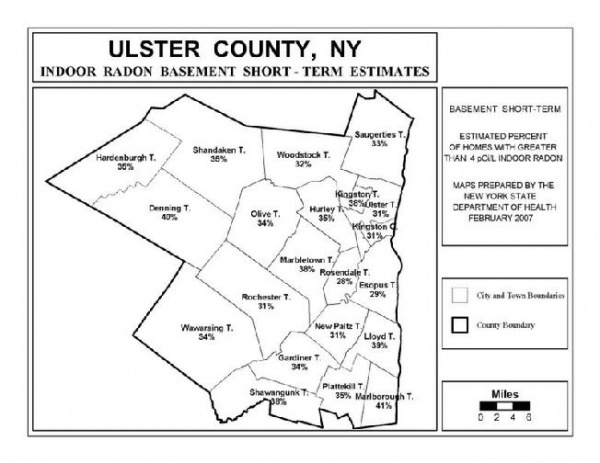 Ulster County – Percentage of homes with elevated Radon levels. 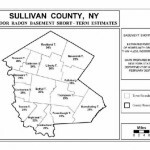 Sullivan County – Percentage of homes with elevated Radon levels. 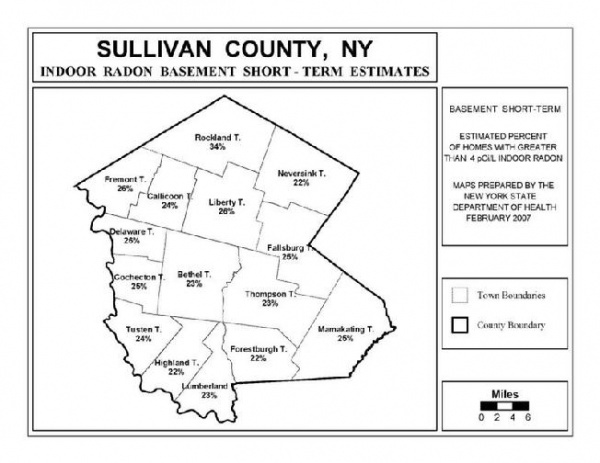 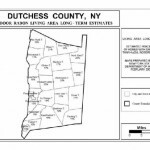 Dutchess County – Percentage of homes with elevated Radon levels. 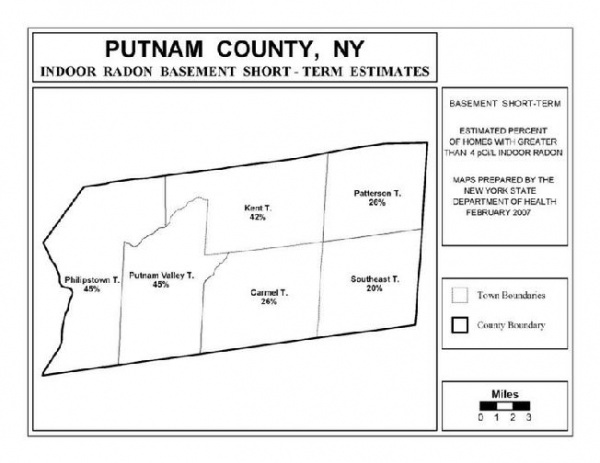 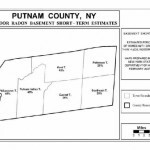 Putnam County – Percentage of homes with elevated Radon levels. 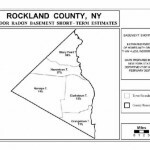 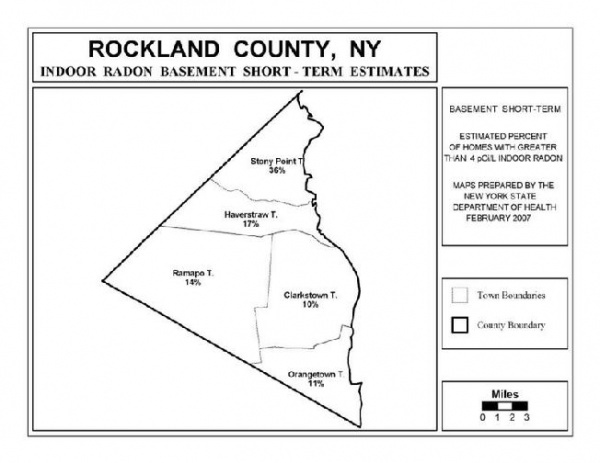 Rockland County – Percentage of homes with elevated Radon levels. 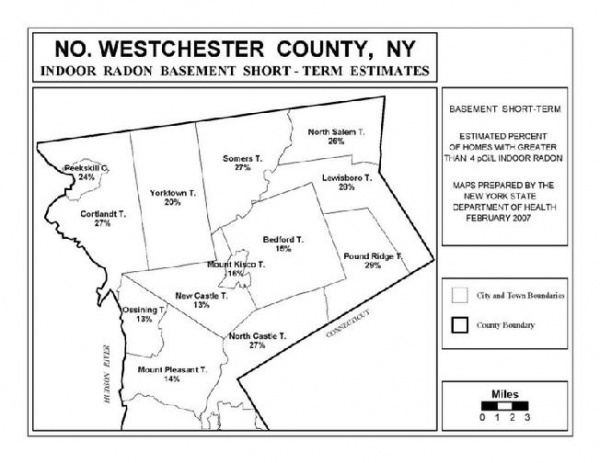 Northern Westchester County – Percentage of homes with elevated Radon levels. 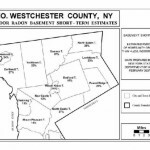 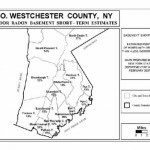 Southern Westchester County – Percentage of homes with elevated Radon levels.